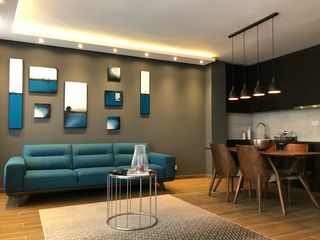 Belavu 1 is an apartment located in Belgrade, Vozdovac. 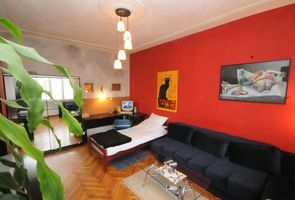 Belavu 1 is an apartment located in Belgrade, 1,4km away from Sv. Sava Temple. 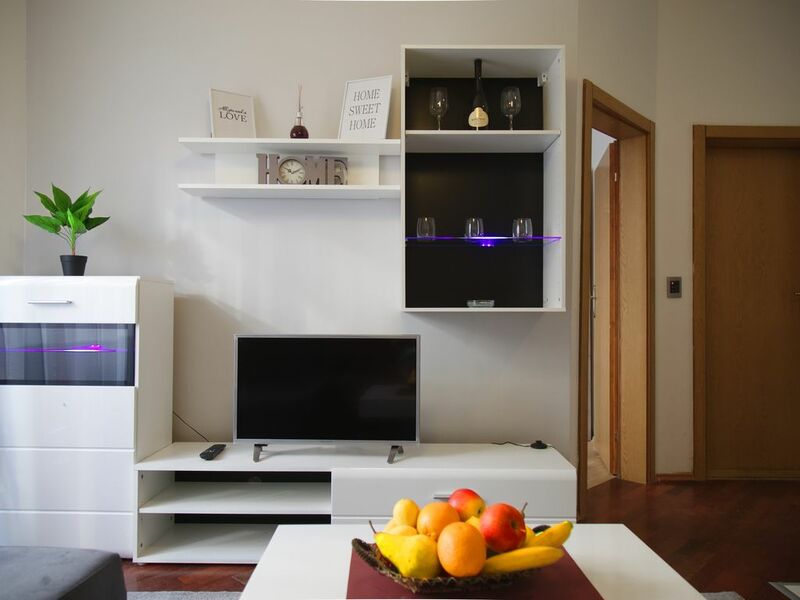 Belavu 1 apartment is a self- catering accommodation with free WiFi access. 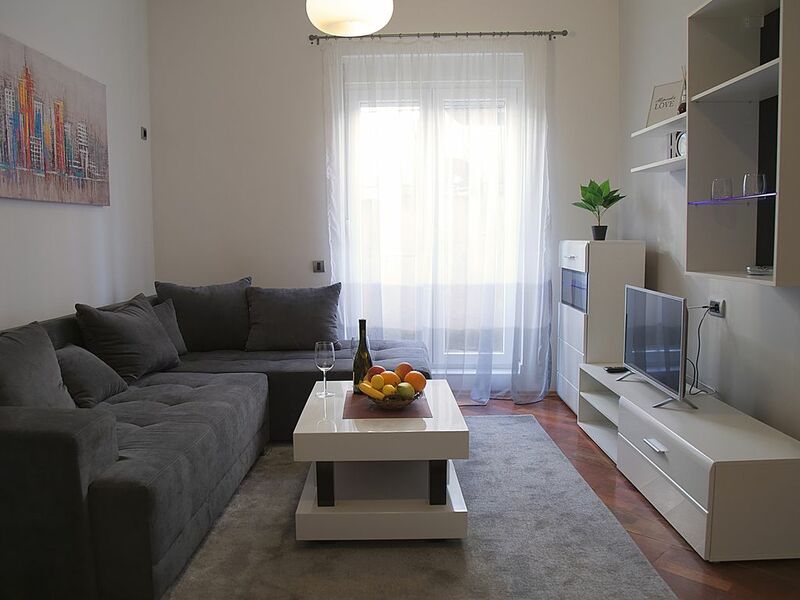 The kitchenette is fitted with a fridge and there is a private bathroom with hairdryer and washing machine. 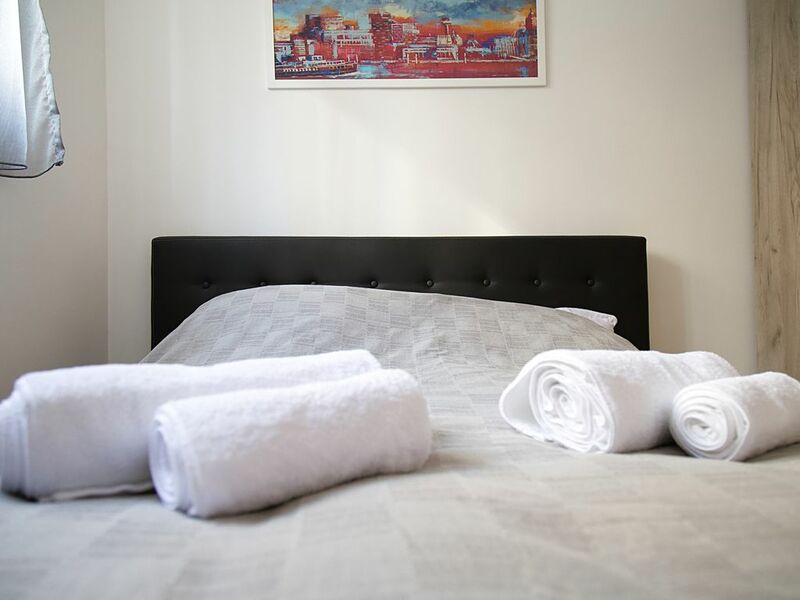 Towels and bed linen are offered in the apartment. Belgrade Nikola Tesla Airport is 15,5km away from the property, Belgrade Central Station is 2,8km away. Vozdovac is a great choice for travellers interested in shopping, sightseeing and local food. 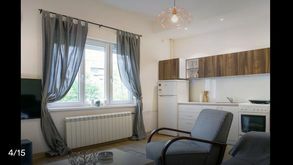 Kitchen is fully equipped with dishes, electric kettle, refrigerator, extractor fan, stove, you can find some different spices, two types of coffee Nes and Turkish, 4 types of tea, in refrigerator bottled water and every other thing which you might is there and it is for free. 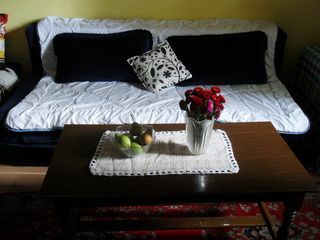 Apartment has one sofa bed witch can be stretch out and it becomes bed for 2 person or child. 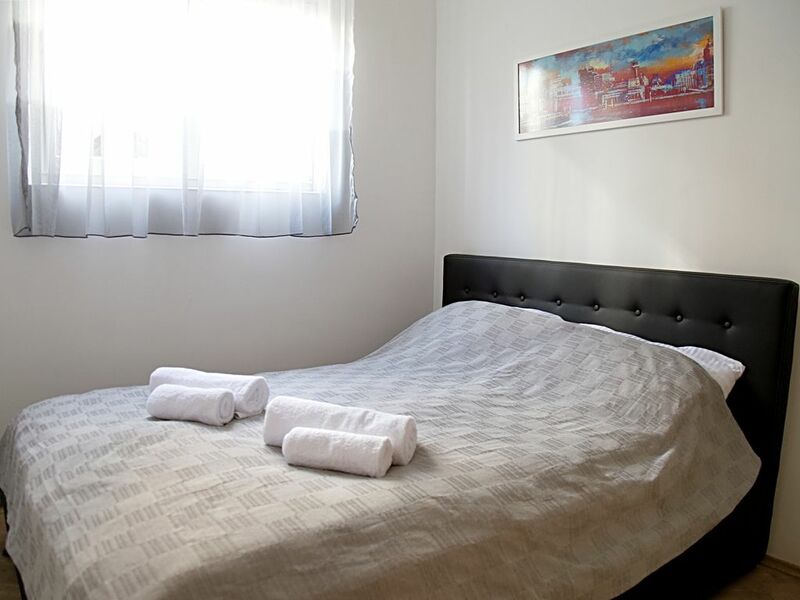 You can enjoy large and comfortable bed for two, there is also one closet for your personal belongings, on bad is always clean sheet. 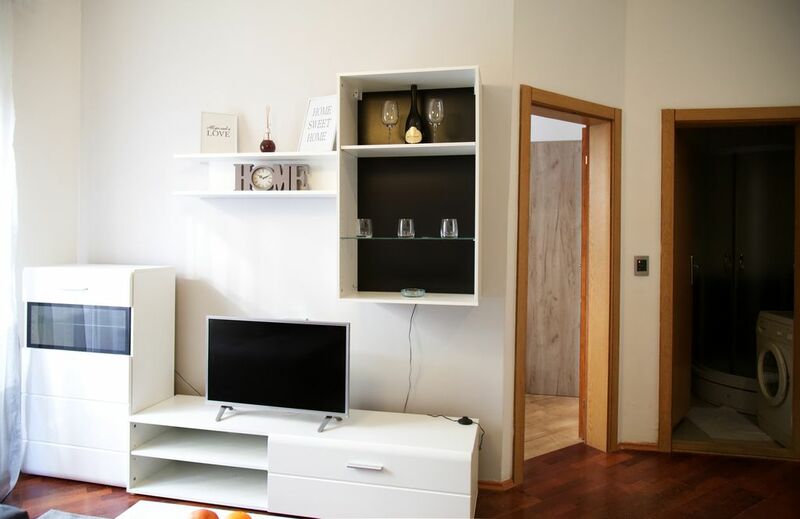 In closet you can find clean towels, 1 ironing board and hangers. In chest of drawers you can find iron and first aid kit. Apartment has TV with cable, Wi-Fi is also provided for free. Bathroom is very functional and it has everything that you need, you can find hairdryer, basics for personal hygiene shower gel, toothpaste, soap and it is all for free. Whole apartment is air condition for cooling and heating.